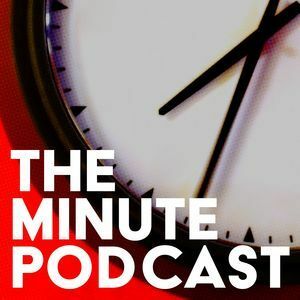 Today on the minute podcast… Mynute Podcast… MY-NEWT Podcast… We discuss three minute subjects, and find out if we can recommend them. This week the subjects are teacup pigs, tiny robots, and diminutive fruits. The post Episode 25 – Teacup Pigs, Tiny Robots, Diminutive Fruits – Teacup Minute appeared first on The Minute Podcast.